Achill Island is the largest island off the coast of Ireland. It is situated off the west coast of County Mayo, Ireland with the nearest towns being Westport and Castlebar. Access to the Island is via a bridge linked to the mainland at Achill Sound. The beauty of Achill is unique with its unspoilt scenery of mountains, bog land and blue seas. Achill's beauty and wilderness has attracted artists and writers from all over the world. They are drawn by its unique tranquillity and peacefulness. Achill boasts beautiful clean beaches. Five of Achill's Beaches have been awarded the coveted European "Blue Flag". Conditions suit both the beginners, intermediate and advanced at numerous locations. Keel lake is ideal for beginners while Keel beach is perfect for the more advanced. The waves around Achill are ideal for surfing and body boarding. Try Keel beach or Dugort Strand for the best waves. 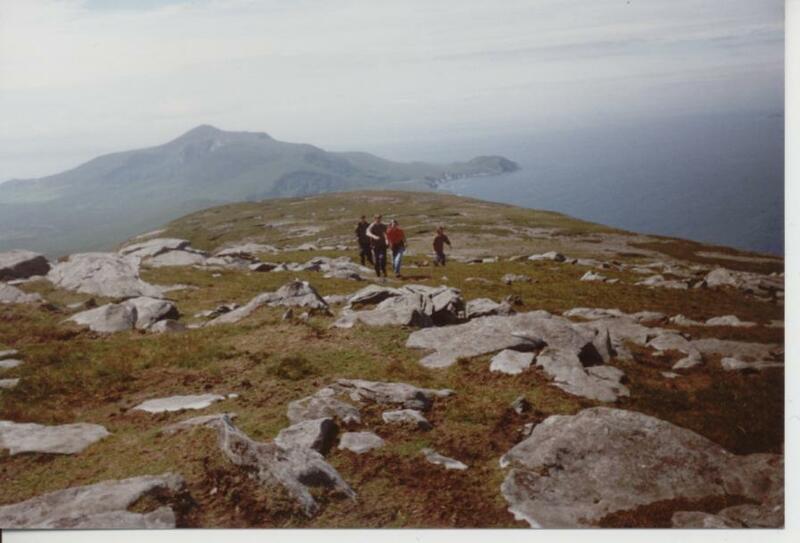 There are numerous walks to choose from around Achill. 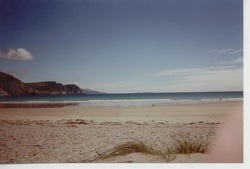 The coasts around Achill are regarded as being one of Europe's best diving locations. Choose between the challenging sea waters or the peaceful lakes. Choose either sea angling from a boat or the shore, or fresh water fishing on the lakes or streams. There is a 9-hole golf links, pitch & putt course and crazy golf. An ideal way to discover Achill's scenery and access the Great Western Greenway from the Achill side.